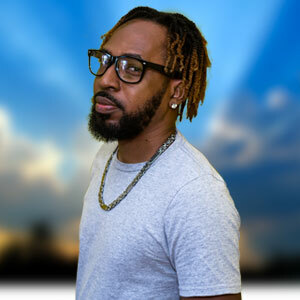 Eustacius Orlando Phillip, known in the music industry as Dj Hyper D, hails from the Caribbean island of Saint Lucia. There he started his music journey as early as age 10 when he would practice his Disc Jockey skills on his father’s all-in-one stereo system. Hyper D’s passion for music continued to grow as he attended parties and spent the entire time near the DJ booth observing the techniques of the trail blazers on the console. It was not long before his music career and talent grew. In 2006 he completed a course in music production at the Caribbean Institute of Technology, taught by renowned producer Kenny Phillips. 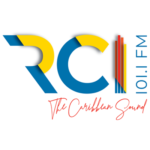 Shortly after, in 2008 he landed the position of Production Technician and Radio Personality at one of St. Lucia’s popular radio stations – Radio Caribbean International (RCI), where he remained till 2016. 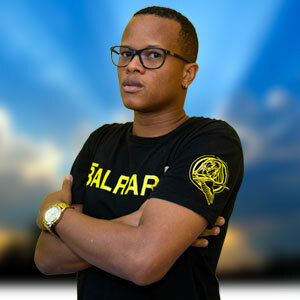 While at the station Hyper D continued to build his name and techniques at local clubs, bars, corporate events, and even as the resident DJ for Le Sport and Sandals Hotel. Exposed to such an array of genres and equipped with his experiences, Hyper D went on to win the title of King of Soca 2010 Clash against local DJs. Hyper D describes himself as “Multitalented” – a well suited tag line that can be heard throughout his mixes and live playing. 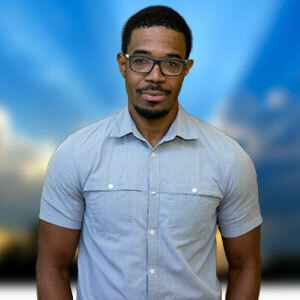 In 2014, the Multitalented Dj alongside Penn from Studio 758’s produced the song “Bacchanal Rampage.” The song was performed by local artist Ezra and won the 2014 St. Lucia Power Soca Monarch title. He is a seasoned professional in the carnival industry. He secured the spot of ofﬁcial DJ for the St. Lucian carnival band, Red Unlimited/Red Rebellion and remained with them for 7 years. In 2016, he was invited as a guest DJ on the road truck for Euphoria Mas at Miami Carnival, after playing he was conﬁrmed as a return DJ for 2017. This year Hyper D played as a visiting DJ on the truck of Fantasy Carnival Band in Trinidad and after playing was conﬁrmed to return in 2018. This year he will be the ofﬁcial DJ for Fuzion Mas – one of St. Lucia’s new carnival bands. 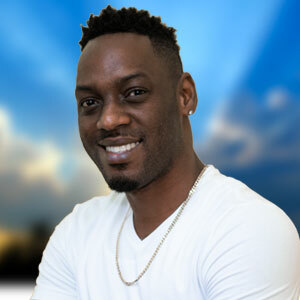 In 2013, Hyper D became the ofﬁcial Caribbean Premier League (CPL) cricket touring DJ, which took him to play in cricket stadiums in St. Kitts and Barbados and Miami. Hyper D also became the ofﬁcial DJ of the St. Lucia Jazz Festival. Currently, Hyper D resides with his wife in Maryland, and now travels internationally to introduce the world to his sound. 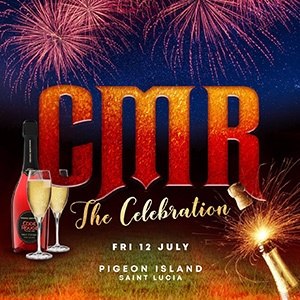 He was a guest dj at some of the major parties for Labour Day 2016 in New York and has already been contacted to return this year – which speaks to his talent and performance. He is beginning to penetrate the Washington DC music scene with his passion at local clubs and on a local radio station alongside Dj Majestic. Since the start of his journey, hyper D has played alongside other luminaries that include Dj’s Private Ryan, Dj Puffy, Dei Musical, Bass Odyssey, Tony Materhorn, Barrie Hype, Crown Prince, Black Chiney and Willy Chin. Purveyor of a sound that he describes as the sound of the future, Hyper D strives to be innovative which encourages him to create his own infectious remixes. He not only tries to bring unique sound to live playing with the infusion of his love for soca, hip hop, St. Lucian beats and a bit of old school dancehall but also brings that creativity to his Sound Cloud audience. When he is off the console and outside the DJ booth, Hyper D dabbles in Information Technology and wants to increase his education in production and sound engineering. Music for Hyper D is therapy and he leaves his passion with the crowd every time he plays. He has truly built a name for himself in and outside of St. Lucia.